All Dickies Arena staff are committed to providing a memorable and safe experience for all our guests, including those with disabilities and special needs. For more information, please visit our ADA/Accessibility Information Page. A variety of concessions options will be offered throughout Dickies Arena. No outside food or beverages will be allowed inside Dickies Arena. Dickies Arena is scheduled to be completed in November 2019. For more information on job opportunities and to see what positions currently have openings, please visit our Careers Page. Premium seating options in the form of suites, loge boxes, rodeo boxes and club seats will put you and your guests in the center of the action. For more information, please contact our premium seating team at premiumseating@dickiesarena.com. Seating capacity varies by event. Visit our seating maps page to see some of our standard seating configurations. Ticketmaster is the ONLY authorized seller of tickets at Dickies Arena.  Dickies Arena is not responsible for tickets purchased anywhere other than Ticketmaster or through the Dickies Arena Box Office, and will not honor, exchange, or refund counterfeit, duplicate, or invalid tickets. If you have any questions regarding ticketing for upcoming events at Dickies Arena, please contact our box office at 817-402-9081. Please note, you will not be able to purchase tickets over the phone using this number.